If visiting Bosnia and Herzegovina is on your bucket list, then you won’t want to miss Cejf Fest 2018. Come 10 November 2018, here’s your chance to catch a glimpse of the Bosnian culture right here in Singapore. Held at Cejf Bosnian Deli, get ready for an exotic culinary adventure at the first ever event in Asia to introduce the country’s food and music. It’s a kid-friendly event too, so you can bring your children down! If you enjoy the Turkish or Mediterranean cuisine, you’ll probably enjoy the selection of Bosnian food options too. Their meat dishes usually consist of lamb or beef, so you can be sure there’ll be plenty of meat to satisfy the inner carnivore. Indulge in traditional dishes like cevapi (kebabs served with Bosnian pita bread), corba (creamy chicken and vegetables stew), and more. 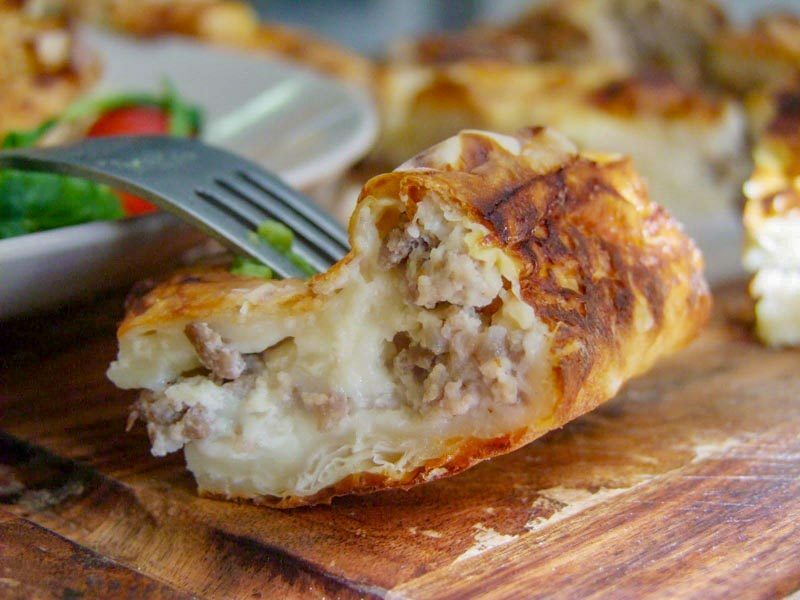 There are also delicious pastries like burek (meat/cheese/spinach pastry), or the famous baklava. You won’t want to miss this opportunity to expand your culinary experience, so grab some friends and clear your weekend. 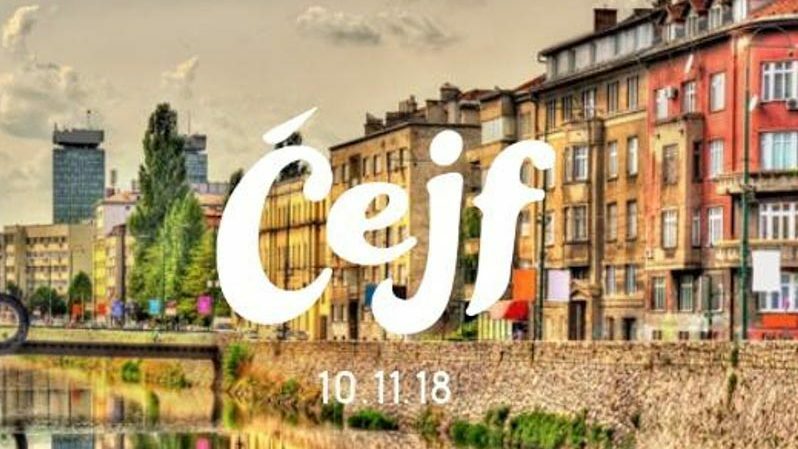 Get your tickets and get ready for a Bosnian food adventure at Cejf Fest 2018!